Daily Bible Verse: John 19:15 - But they shouted, ‘Take him away! Take him away! Crucify him! - The saddest day in history was the day humanity rejected her Saviour. - It was a choice they made, and they missed the greatest gift. 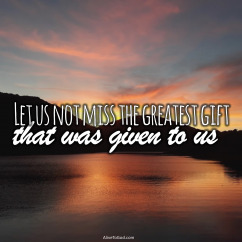 - Let us not miss the greatest gift that was given to us. - Let us remember what Christ did for us and celebrate that we have a Saviour. - The Lord offers us the possibility of eternal life. - We can find this life and His resurrection power in what He did for us on the cross. - Sin and death may have been our only alternative, but He brought us life. 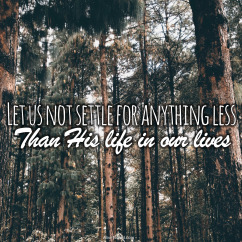 - Let us not settle for anything less than His life in our lives. - When we give the Lord first place in our lives, many wonderful things can happen. - Our relationship with the Lord should be a source of great joy in our lives. - As we find our joy and fulfilment in Him, He makes the impossible possible. 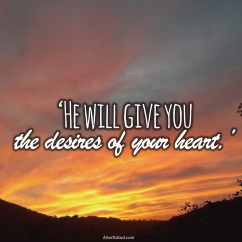 - He loves you and He wants to fulfil your desires and secret longings. 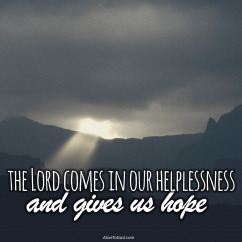 - When doubts fill our minds, His faithfulness should give us the reassurance we need. - Abraham was a man who overcame doubt and believed. 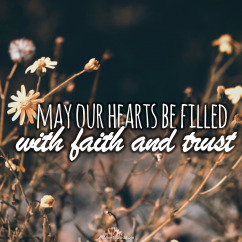 - Let’s do the same, let us reject doubt and may our hearts be filled with faith and trust. - Faith and actions work together to bring about God’s purposes. - Without faith, we cannot please God. - Without actions, we cannot achieve what the Lord has destined for us to achieve. 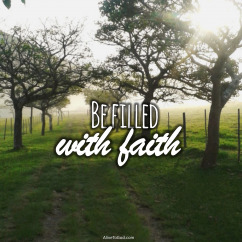 - Be filled with faith and let that faith inspire you to do what He tells you to do. - Life surrounds us with many reasons to be anxious and concerned. 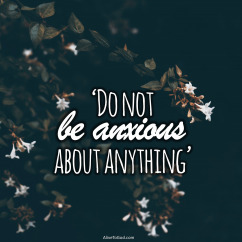 - The Lord tells us that we should not be anxious. - Anxiety and distress is not part of His plan for your life. - Give the worries and concerns to Him, and live believing that He will undertake. Prayer: Lord, I bring all the issues that concern me and bring anxiety into my life, and I give them to You right now. I choose to trust You and I will not entertain anxiety, fear or doubt. Amen. - Each step and decision of life needs to be guided by the Lord. - We need to remember the Lord before we decide to step out. 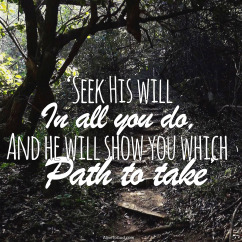 - If He is the Lord of our lives, then we will seek His will on what we do. - He promises to lead us and show us which way to go, as we depend on Him. - Much of life is about how we interact with others. - We were not placed on earth alone, but we were surrounded by others. 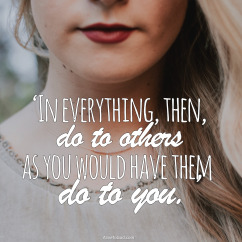 - Everything we do should be motivated by kindness and not selfishness. - We need to always remember that we will reap what we have sown.